Although there are many methods aimed at providing you with a quick and seemingly instant fix to help you stop smoking, you need to ask yourself one question before you embark on such a course. If the answer is yes then the quick fixes are not for you. 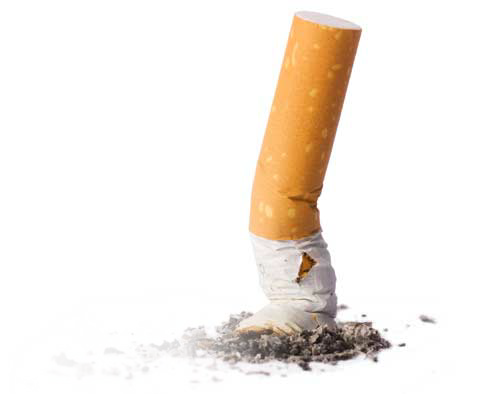 There are many ways available to stop smoking including Nicotine replacement therapy, which may be patches, gum, inhalators, nasal sprays, lozengers or prescribed drugs. However, none of these touch on the reason for your smoking. You can kick the nicotine addiction but the habit remains. You still imagine “lighting up” when answering the phone, having a coffee or feeling under pressure. Research evidence consistently points to multi component treatment as the most effective means to achieve long term abstinence. Hypnosis - to help overcome the behavioural component of the habit, breaking down the ingrained associations you have with smoking in the present. Efficient coping techniques - to use in the future ensuring you really will see long term results.